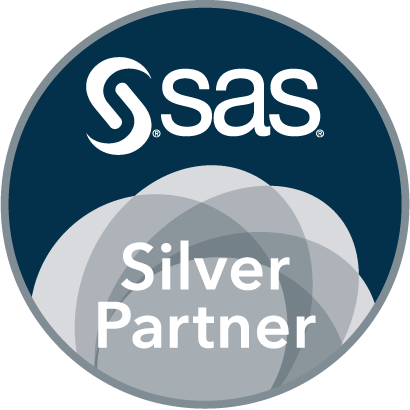 Optimization of a segmented cloud-based SAS Anti-Money Laundering 7.1 solution to perform Watch List Monitoring in real-time (Saas mode). Creation of a corporate dashboard in SAS BI. Coach and consultant in SAS BI for Dexia Bank (Market Risk team).